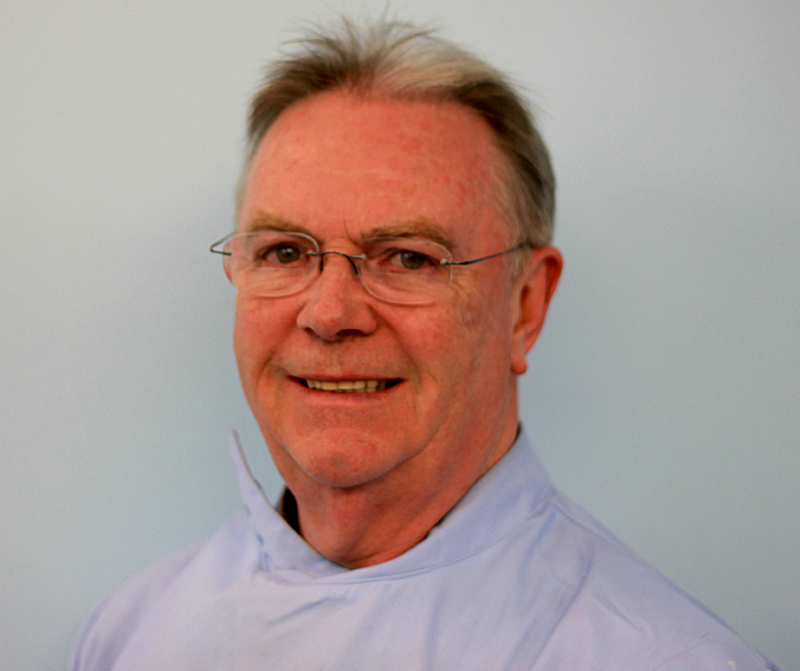 John has over 45 years experience in all fields of dentistry and has been a pioneer in dental technology. John qualified in the U.K (Final certification in Dental Technology City and Guilds 1967) and started his apprenticeship under a city and guilds examiner. He opened BPL at 21 and has kept the business expanding ever since. He attended a smile maker over course with Dr. Rosenthal in Eastmans dental hospital. John’s and his sons are highly respected in dentistry with multiple aesthetic awards and BACD accreditations. John can assist you with all implant and crown & bridge related queries.